19 November 2013 – It’s class time!!! But, don’t worry there’s no homework!!! Well, there might be, but it’s not a chore!!! 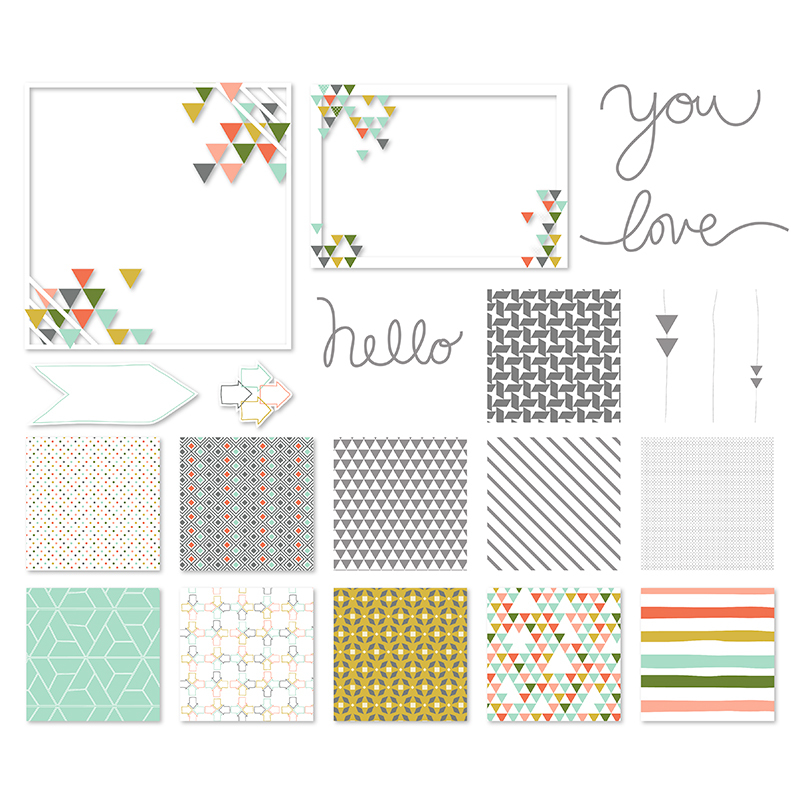 Every Tuesday, Stampin’ Up! 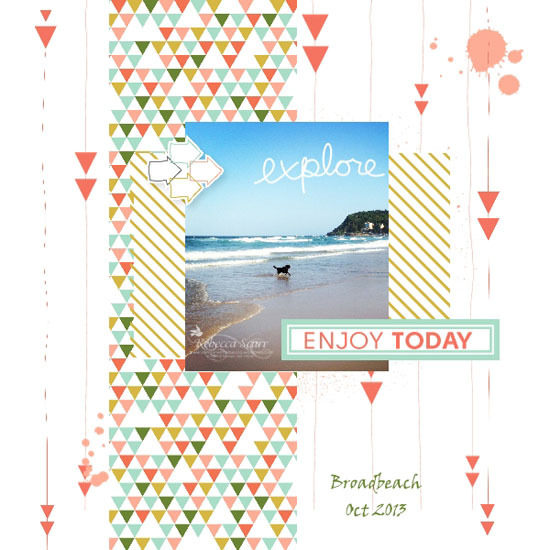 release new digital downloads for My Digital Studio, their fabulous digital scrapbooking program. Last week, they introduced 3 amazing digital classes which include an awesome download and a video teaching beginner and intermediate techniques. I had a play on the weekend, and I found it great!! I did all three classes and enjoyed them all. Holly explains it all so well and if you get lost, or find it too fast, you can just hit the pause button or rewind!!. Here’s my scrapbook page using the Love This Kit. Here’s a picture of some of the items in the download, although there are lots more to it as well!! You can purchase the Love this class here. If you haven’t tried MDS yet, you can try it for free for 30 days. The software is a great price at only $24.95 and comes with lots of great downloads as well. Click here to try it out. « 10 November 2013 – It’s nearly time to start putting up the Tree! !